In less than a month, it is Back to School. 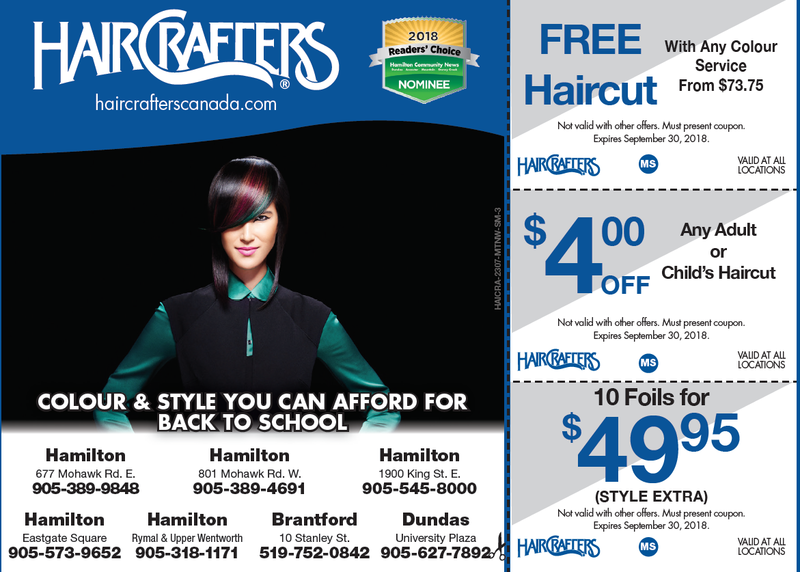 We have some super Back to School Specials for you; with coupon. The coupons are valid to September 30, 2018 so the whole family can get Back to School in Style!